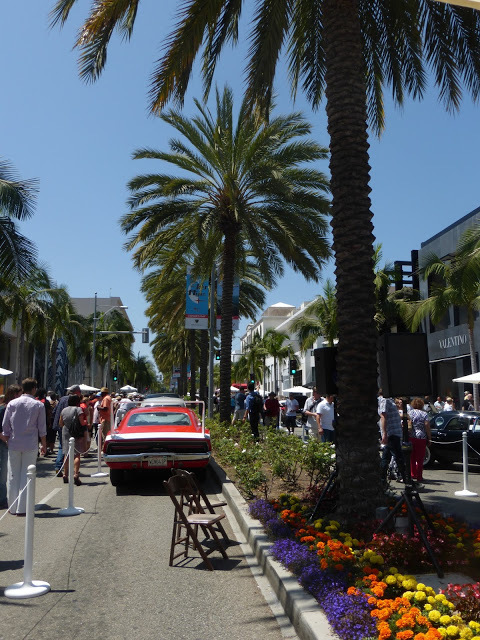 Los Angeles is about the scene, the cars, and of course the style that is fabulous L.A. What better way to spend the day with dad than amongst the cars so classic that one can’t help but to take a triple look. 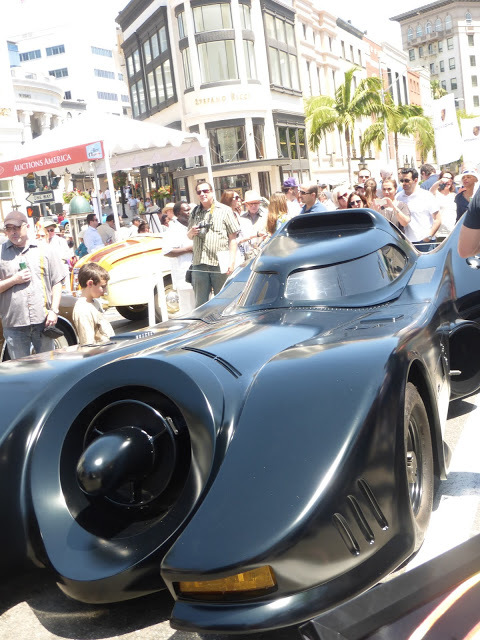 The annual Concours d’Elegance event had dads in for quite a treat this year. 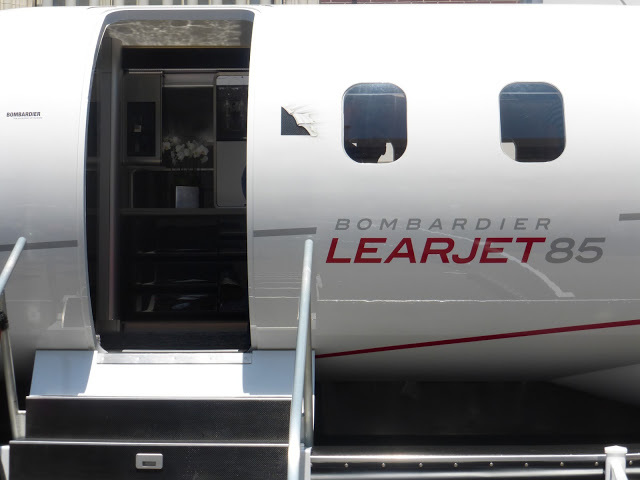 In addition to the traditional cars on display, Flexjet by Bombardier featured their model Learjet 85 aircraft mockup plane as the centerpiece of the event. 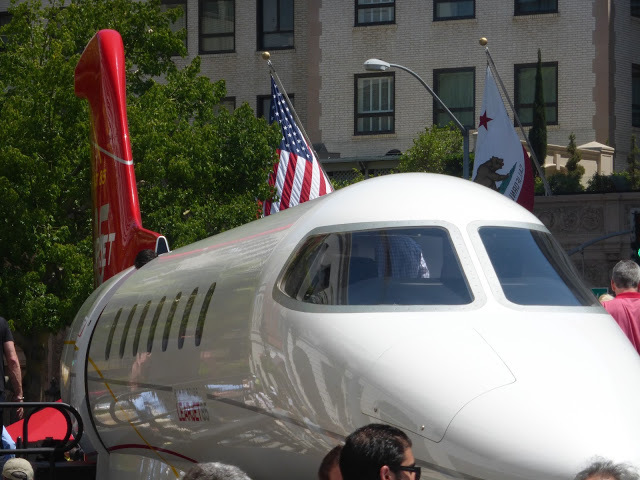 As dads strolled down the streets of Rodeo Drive taking note of their next dream car, I think private air travel became added to their list of wants. Porsche and a private jet, looks like they go hand in hand, at least at the Concours d’Elegance event they do. Why settle for one crème de la crème treat when the possibilities of extravagance are abundantly displayed on Rodeo Drive? All were in for a treat at Concours d’Elegance this year. Happy Fathers Day! 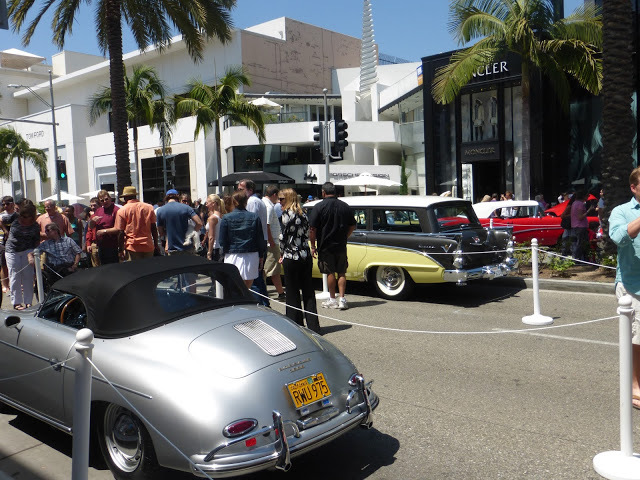 Fathers day car show Beverly Hills, what ride do you prefer to take?